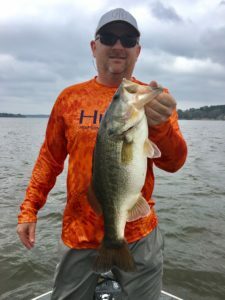 The 4-F Bass Fishing Club of Katy, Texas is a small group of fishermen who simply love to fish. Sometimes we even catch some. We hold monthly tournaments, seeking the elusive large mouth bass in lakes within a few hours’ drive of Katy. We keep score based on the lengths of fish caught, but it’s the honor system — we catch and release immediately — and no prizes are awarded, we fish for fun! Do I need a boat? No, you do not have to own a boat to participate in our tournaments, boaters as well as non-boaters are welcome to join. Boaters pick non-boaters to work the back deck; non-boaters pay ramp fees and share fuel costs. For more information regarding the background of the club and tournament rules check the about us section. How often do we Fish? Here in 4-F we fish almost every month in a calendar year. The month of December the group meets to decide our tournament dates. Once the lakes have been selected for the months, they are set and rarely change. 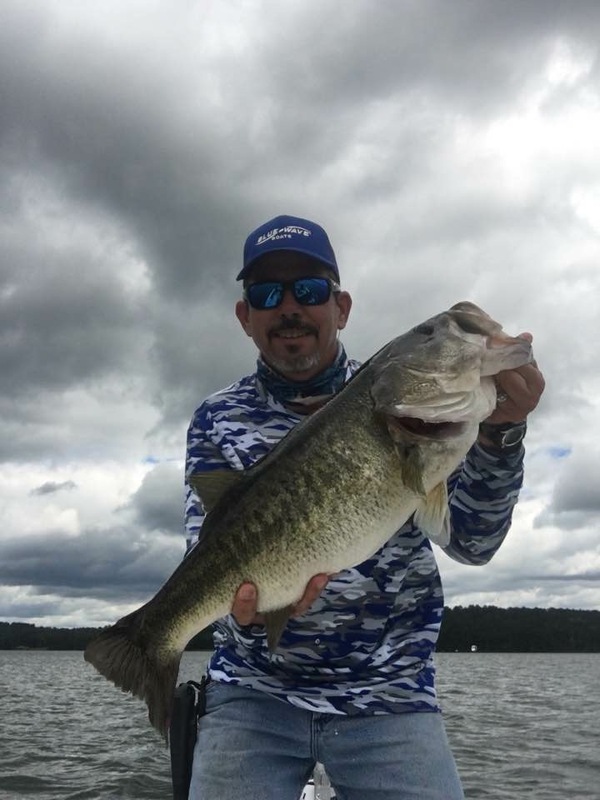 We fish in rain or shine, nothing keeps us from going out and attempting to catch big bass! The 2019 schedule is available now for everyone to see where we plan to fish, and if you would to come and see what the club is all about feel free to join us. Meeting dates are also listed with the location of our gathering. We meet the first Thursday of every month at 7pm in the second floor conference room at Kroger Supermarket, on the corner of Mason Rd and Westheimer Parkway. Yes, anyone can join. If you have questions or are interested in joining the club, please contact Tom Rieger, President. Further information can be found on our website with scores, photos and fishing dates. Come and meet us in person, we welcome anyone to join the club! A bad day of fishing still beats a good day of anything else.